Survival Instinct’s a more ambitious title than we might have predicted, but that doesn’t make it any better executed than we expected. 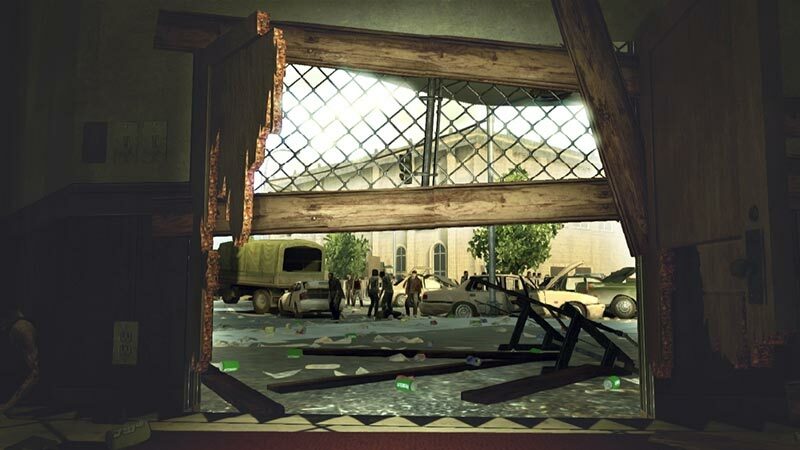 The Walking Dead: Survival Instinct fails on almost every front. 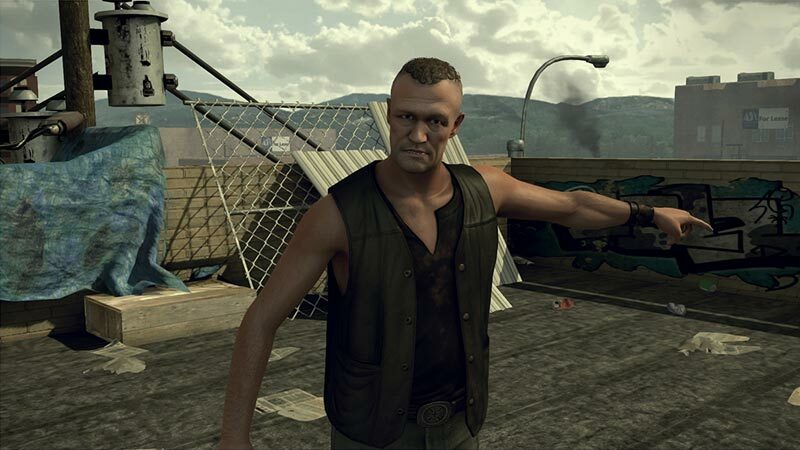 Whether it be the dated graphics, lacking gameplay, or shoddy level design, this game does little (if anything) right. While super-fans of the TV series may be able to tolerate the insurmountable number of flaws here, anyone else will walk away thoroughly disappointed. It's too bad, because this isn't a game without strengths. 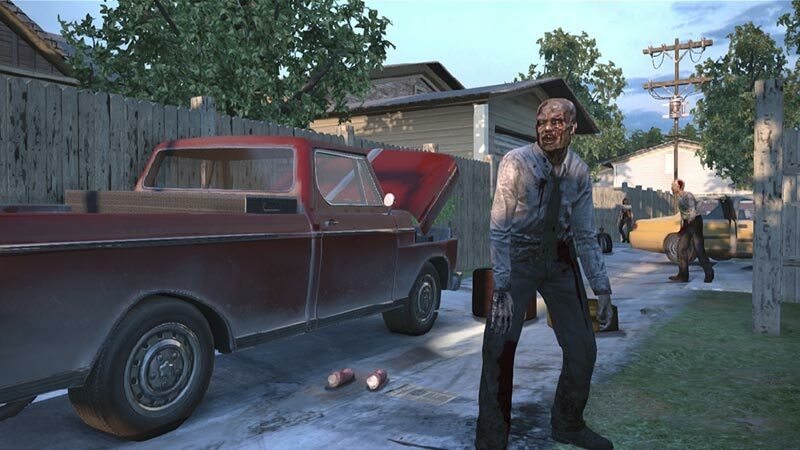 Some of the melee weapons can be really satisfying to use, and there are some clever ideas about how people would manage the logistics of a road trip during a zombie apocalypse. But the whole thing is just so dull and tedious that it captures all the worst qualities of a road trip, but none of the exciting ones. 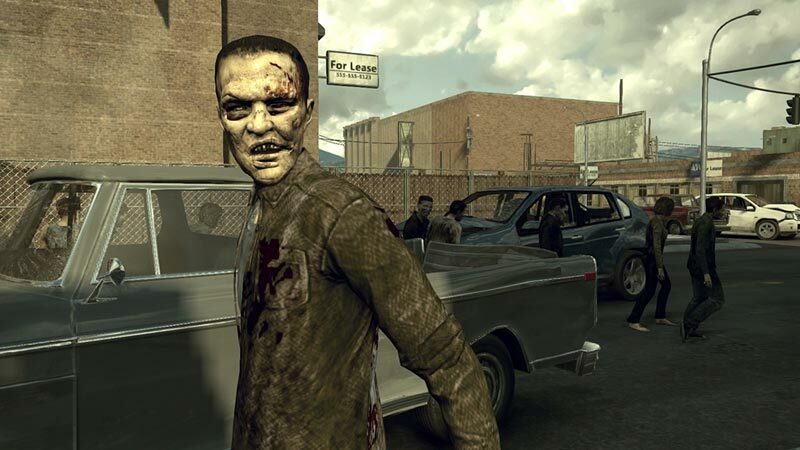 The Walking Dead: Survival Instinct doesn't live up to franchise expectations, and it's not worth your attention. As you can probably guess, it's a game recommended for the trash bin rather than the disc tray. It's the worst game of the year by far, and an affront to a qualitative and entertaining TV series. Ghostbusters wasn't quite the real deal, but it suggested a studio that could go on to much better things - and then Kinect Star Wars, and now this. 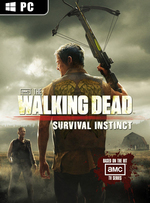 If you don't want The Walking Dead tarnished forever, then avoid Survival Instinct: it is simple hackwork, fan exploitation at its most crude. As a result, it’s simply not worth exploring, even if you own shrink-wrapped copies of every TV season plus a signed, framed first edition of the graphic novel. AMC should never have signed off on this. Even Activision seems embarrassed to be pushing it out – we had to buy our own copy to review. The Walking Dead: Survival Instinct will bury itself dutifully to the bottom of bargain bins very shortly. Avoid even then. 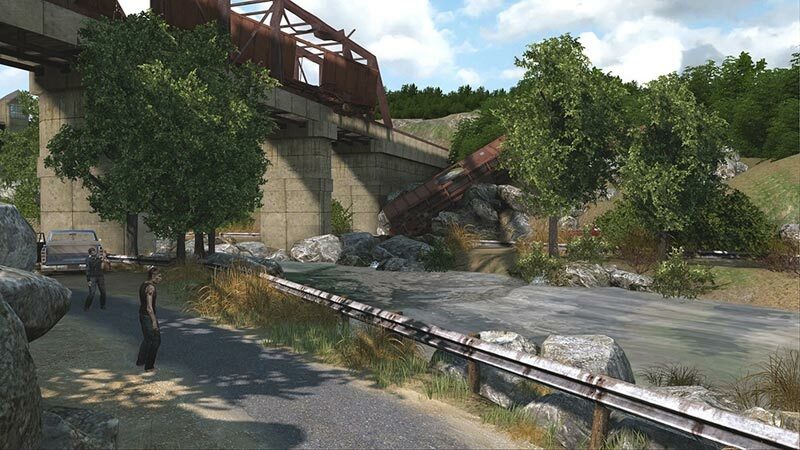 The Walking Dead: Survival Instinct no ofrece nada que no hayamos jugado y experimentado una y mil veces antes en cientos de títulos… y de maneras mucho más excitantes, divertidas y espectaculares que las que padecemos en esta producción. Puede que los más fanáticos de la serie encuentren algo positivo en el título, pero ya les avisamos de que les va a costar bastante conseguir tal dicha.